University of Michigan, Ford School of Public Policy, M.P.P. 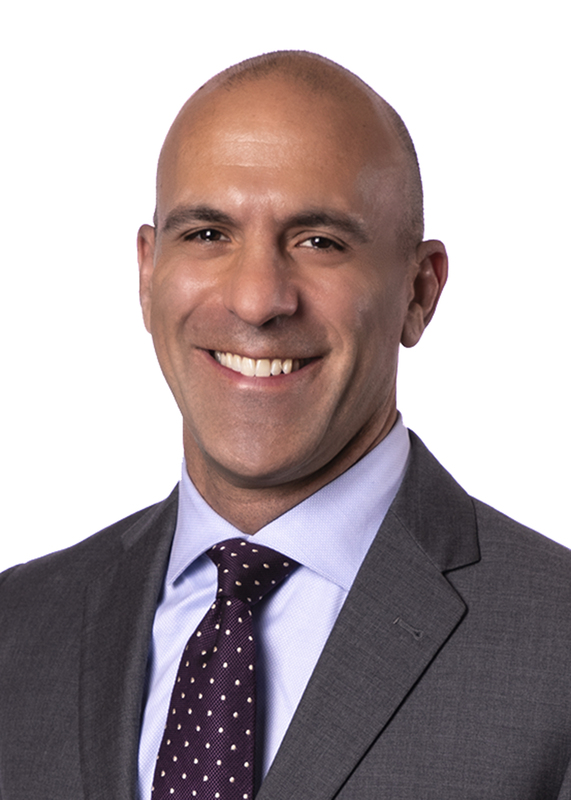 Jeffrey S. Aronoff specializes in all types of public finance and securities, including municipal infrastructure finance, economic development finance and school finance. He also regularly counsels governmental clients on general matters including economic development initiatives, fiscal distress issues and public-private collaboration. In addition to his broad-based work with municipalities and school districts, Jeff has special expertise in airport finance and conduit financing for tax-exempt organizations and small manufacturers. He also has extensive experience assisting local leaders in the establishment and ongoing operation of intergovernmental and regional authorities designed to manage large public assets. Over a three-year period, Jeff led a cross-practice team of attorneys in the transfer of the Cobo Convention Center from the City of Detroit to the Detroit Regional Convention Facility Authority. Jeff helped draft the Authority’s enabling legislation, guided the Authority through its incorporating proceedings, worked alongside Miller Canfield colleagues negotiating and documenting the asset transfer, and served as bond counsel to the Authority in connection with its $315 million financing to redevelop the facility. 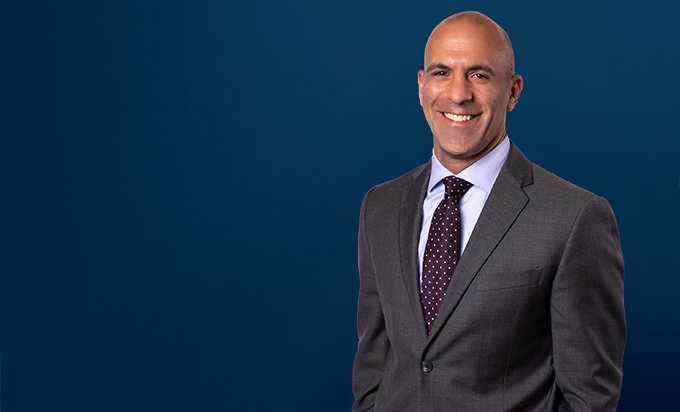 Jeff was a member of the Miller Canfield team serving as bond counsel to the Wayne County Airport Authority as it restructured over $1 billion in bonds originally issued to finance the construction of two new terminals and related improvements. As a number of cases relating to municipal government have come before appellate courts in Michigan in recent years, Jeff has drafted several amicus curiae briefs in support of municipal government advocacy organizations on matters involving utility ratemaking, municipal powers and other issues important to local units of government. Jeff guided a regional public transportation authority through the process of taking over the role of a predecessor authority that had been dissolved. He helped the client navigate a difficult maze of limitations and requirements imposed by various federal and state regulatory agencies, which had the potential to choke off all funds to the client, threatening its survival. In the end, the client assumed all the powers and resources it needed to move forward on important policy objectives.